Now Selling in Murfreesboro! Come Tour Our Professionally Decorated Model Home and Be Inspired! 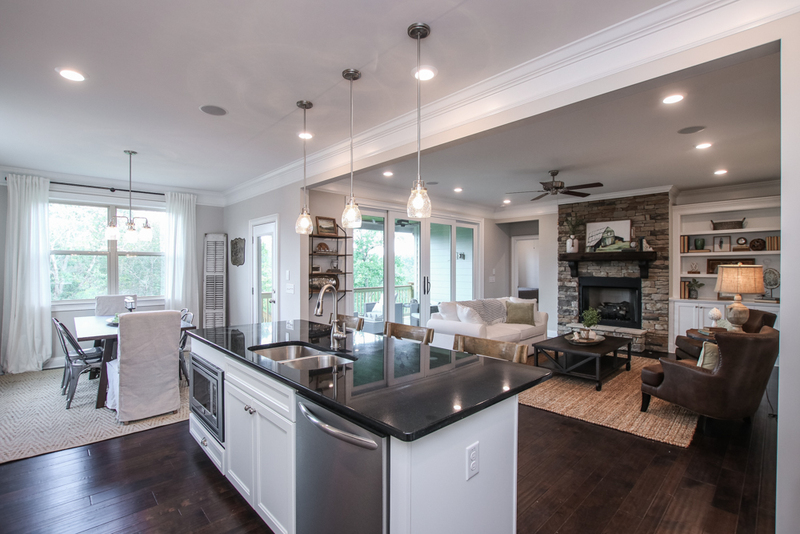 Paran Homes is excited and honored to be one of only two builders selected to represent Phase 1 in South Haven – a sprawling new home community in one of Nashville Metro’s most sought-after suburbs, the City of Murfreesboro! The location alone is incredible – central to just about everything Middle Tennessee has to offer. South Haven is located within a 30-minute drive of Downtown Nashville, a 25-minute drive of Downtown Franklin, and a 20-to-30-minute drive of several local lakes including Percy Priest, Old Hickory, Tims Ford and Center Hill Lakes – presenting countless opportunities for fishing, swimming, boating and water sports. A little closer to home, residents of South Haven can enjoy convenience to the upscale shops and restaurants at The Avenue Murfreesboro, MT State University (largest university in the state of Tennessee! ), the 12-mile-long Murfreesboro Greenway System and many major thoroughfares, including TN-99, I-840 and I-24. In addition to convenience, the area surrounding South Haven is steeped in history with the Stones River National Battlefield Park just around the corner – the site of one of the most impactful battles of the Civil War. Of course, one doesn’t have to leave South Haven to find fun things to do. Upon completion, the community will feature 552 stunning homes on 262 acres that include a network of nature walking trails paired with resort-quality amenities such as a pool, playground, multi-purpose court and clubhouse for community gatherings. 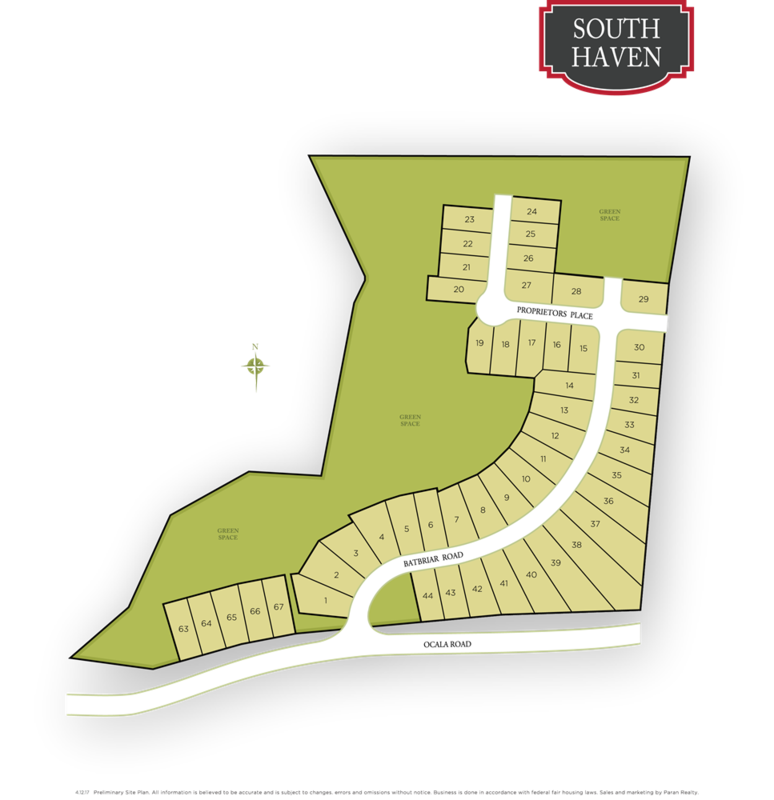 Starting in the mid-$300s, homes by Paran in South Haven will feature a choice of four floor plans – all boasting highly desirable master-on-main, open concepts, 10’ ceilings on the main floor, gourmet kitchens and superlative outdoor living spaces on sizable home sites. Besides superbly crafted homes by Paran, one of the most talked about draws to South Haven is its access to the highly touted Stewarts Creek School System – making it particularly attractive to families with school-age children. Our professionally merchandised model home is NOW OPEN! Come discover this incredible community today. 5. J. Percy Priest Lank La Vergne Parks and Rec. 2. Heritage Center of Murfreesboro & Rutherford CO.
Heritage Center of Murfreesboro & Rutherford CO.
Take 840 to Almaville Rd Exit 78A. Go North on Almaville Rd. Take a Right on Ocala. The community is on the left.